As one of our members crossed the post limit to get into a type. We are introducing you the type system. 1. First you need to have at least 50 posts to qualify. 2. To get in a type, you need to fulfill specific requirements for that type. 3. The type which you join first will become your Primary type and the type you join next becomes Secondary. 4. A user can join at the max. 2 types only. And once you join a type, you can't leave it. 5. To be in your desired type, patience is a virtue. 6. You will have the color of the Primary type. 7. The person which joins a specific type first becomes its moderator. 8. A section will be created for types after some active-ness and it will be hidden from others. 9. A type can have their own ranks but the Pokemon must be of the same Primary type. 10. That's all for the concept. Take a look at the requirements. 16. Dragon: No Requirements. I will choose who will enter. Note: Arceus i.e. ??? will be in every group. 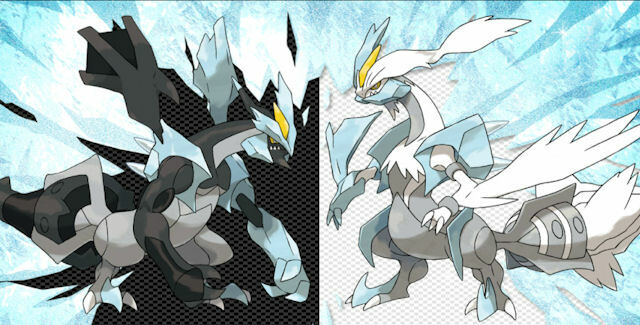 Kyurem i.e. Me will be in Fire, Electric and my type. No change in requirements will be entertained. The ranks have been made. and some pokemon (leaders) have an Altered form , they can get THAT rank by doing special tasks, that will be later on posted, those legendaries who don't have any Altered form will be able to gain the Shiny form! does it have to be those requirements,cause i think mine is different,didnt rea this thread before/. 1 more question,is this the requirements for leaders? Nope this is the requirement to join the type. Leaders are those who join the type first. So the thread has been updated with the new system.. Many people may be wondering that why I have Red rank even though it should be Lance.. Its simple. The reason is I like Red more than Lance but I will be exchanging them throughout the period..